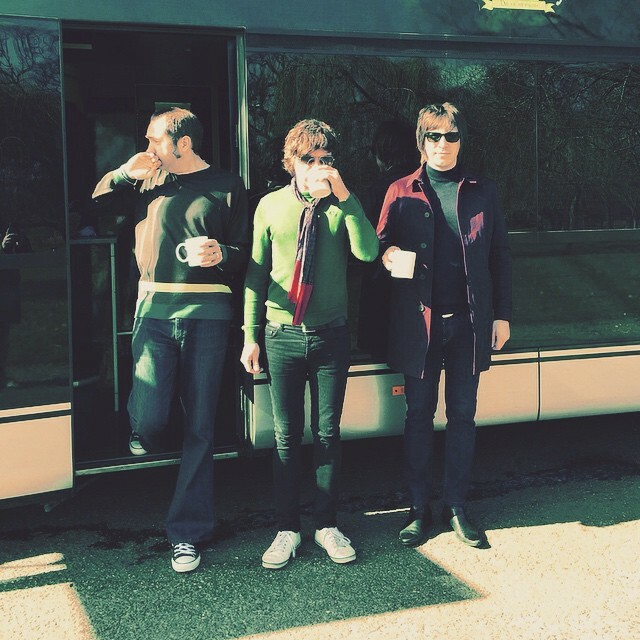 The Paul Weller Band’s March 2015 UK “Tour Bus Music Travelogue!” – Paul Weller News! We were curious about what music the fellas were listening to on the tour bus. There’s no doubt when you get some music aficionados together, combined with long treks down the motorway, you’ll wanna play tunes for your mates and get some serious listening, discussion and debate happening. Luckily, the very kind Andy Crofts polled everyone for us and reported back with some highlighted selections from Paul and the band! 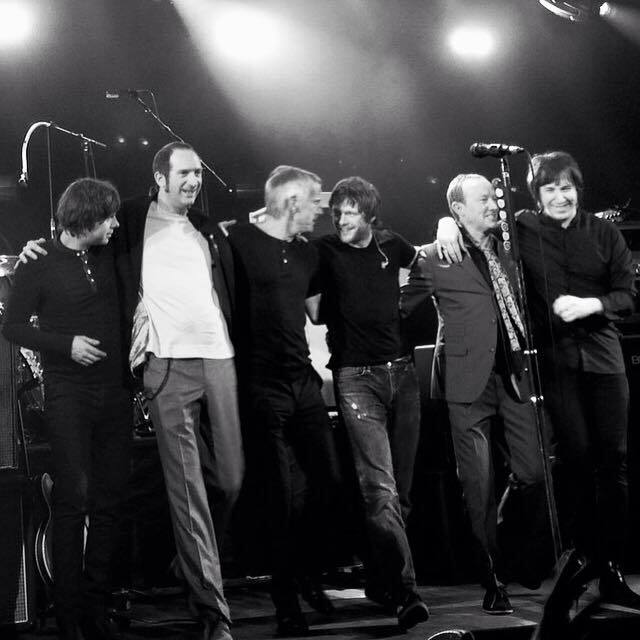 Huge thanks for sharing to ALL in the band, and special thanks to Andy Crofts! Previous Entry Complete List Of “Saturns Pattern” Tracks… So Far! Next Entry Paul Weller Releases Title Track To Upcoming Saturns Pattern LP!